ADEAREST is able to provide you with an economical solution in order to facilitate client requirement for cooler, compressor and ammonia plant refrigeration systems. Each new project presents unique challenges and ADEAREST is committed to deliver the highest quality work within budget and to program whatever the complexity of the project. As a design, engineering and manufacturing company, ADEAREST has the expertise and experience in industrial refrigeration design, construction, installation and service of high quality refrigeration systems. 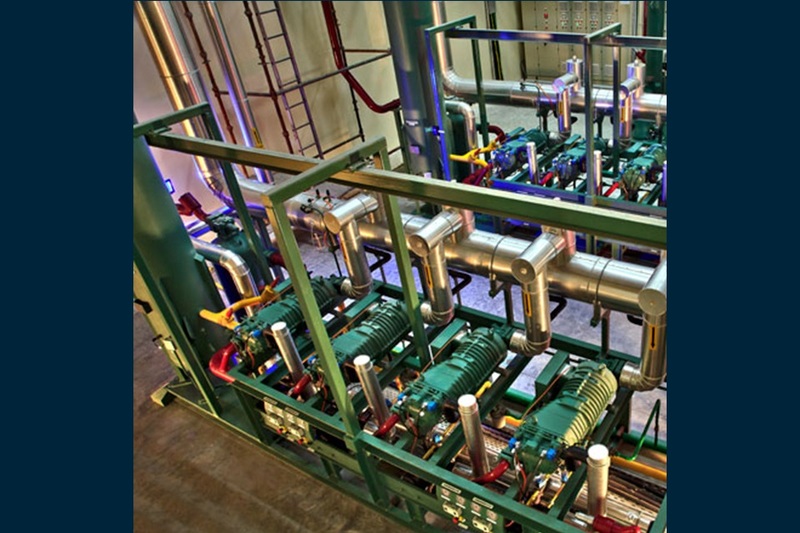 Our industrial refrigeration systems meet exceptional demands that clients rely on for critical processes. This is achieved with environmentally friendly refrigerant Ammonia and gas compression technology by keeping food and beverage processing safely chilled, natural gas moving through pipelines and industrial process equipment working smoothly. Centralising a refrigeration system provides a more efficient cooling system which also consumes less energy. 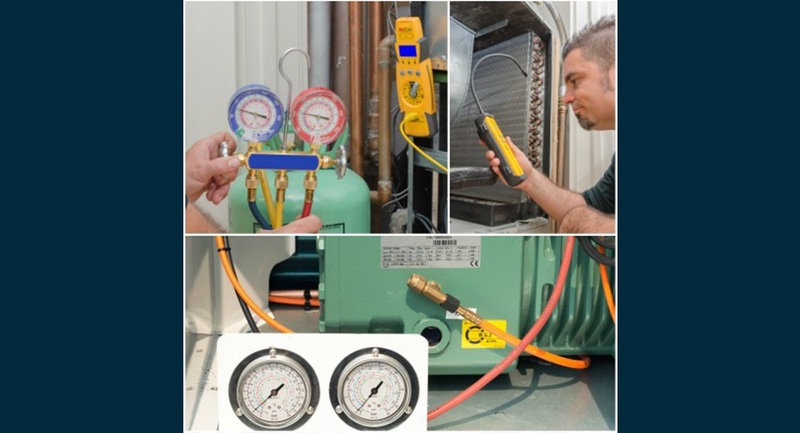 ADEAREST always ensures that all systems comply with codes and local regulations. ADEAREST provides semi-industrial refrigeration systems which are a solution for a more economical approach. 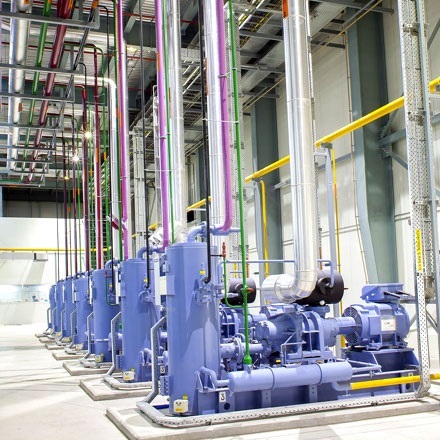 A wide range of refrigerants can be chosen to meet client requirements and to reduce energy consumptions by using smaller sized components in larger quantities rather than heavy duty industrial components. ADEAREST specializes in the design and construction of commercial cold rooms using modular assembly which is one of our field of expertise. Keeping initial investment as the prime focus, syntactic refrigerants are used in the design and construction of such modular systems. Spares are readily available for immediate delivery. Ammonia & fluorinated refrigerant available in 50, 60 & 400 kg cylinders. Specialized service staff offering technical support in refrigeration, electro-mechanical, PLC & SCADA controls 24/7, all year round. Service Packages: Platium, Gold, Silver & Tailored Smart Service Plans.